Many homeowners don't think about their furnace for much of the year, only to be frustrated when they go to turn it on in the fall and find a problem. Logan Home Energy Services can help you avoid this situation with our furnace inspection and maintenance. If you want a furnace service or inspection, call us today at 1-844-385-9758 or contact us online. We proudly serve Greensboro, Winston Salem, High Point and the nearby areas. If you've had any issues with your heating system, Logan Home Energy Services can provide you with the right furnace solutions for your needs. We service all types of systems, and we can keep your furnace running optimally whenever you need it. Call us today at 1-844-385-9758 or contact us online to learn more about any of our heating services. 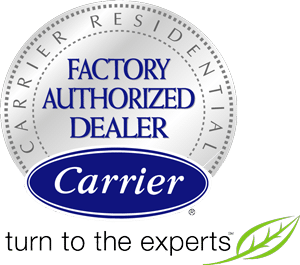 We provide expert furnace maintenance in Greensboro, Winston Salem, High Point, Clemmons, Kernersville, Pfafftown, Lewisville, Walkertown, Colfax, Oak Ridge and the nearby areas.